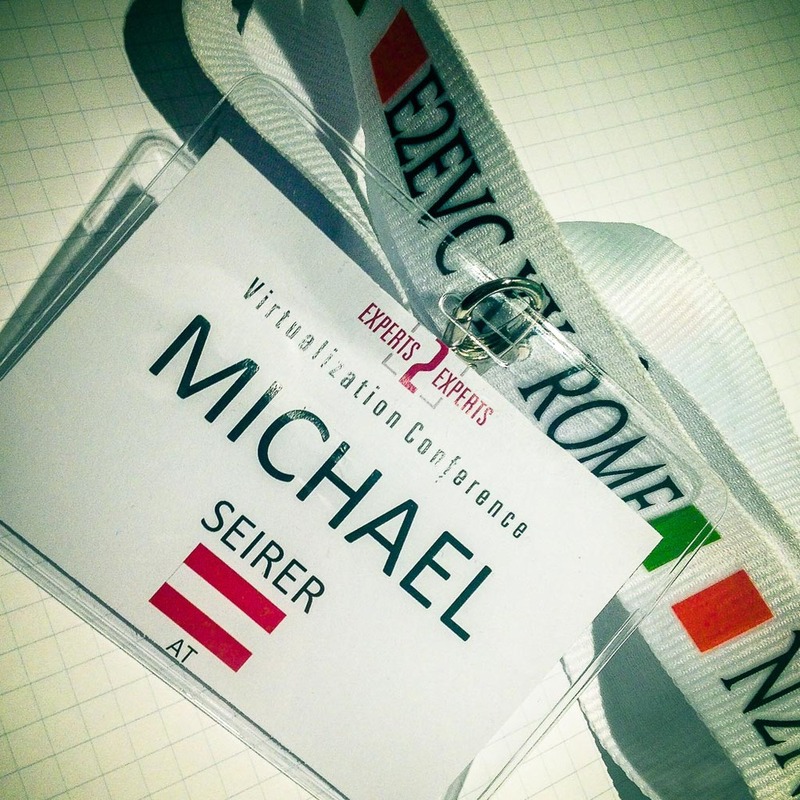 The last session of the E2EVC 2013 in Rome is over and it was again an awesome conference. Although i was only two times there already, i recognised many of the attendees from Copenhagen previously this year! Remark: Stefan and I will attend the next E2EVC in Brussels also - see announcement. Its remarkable that this conference is completely community-driven - so no speaker is "invited" - the E2EVC lives from all the participants, that are experts in their respective areas and are willing to share their learnings in in-depth-sessions. I don't think there is a conference where so many conference participants also give presentations? The hotel (H10 Hotel in Rome) was a good choice too. 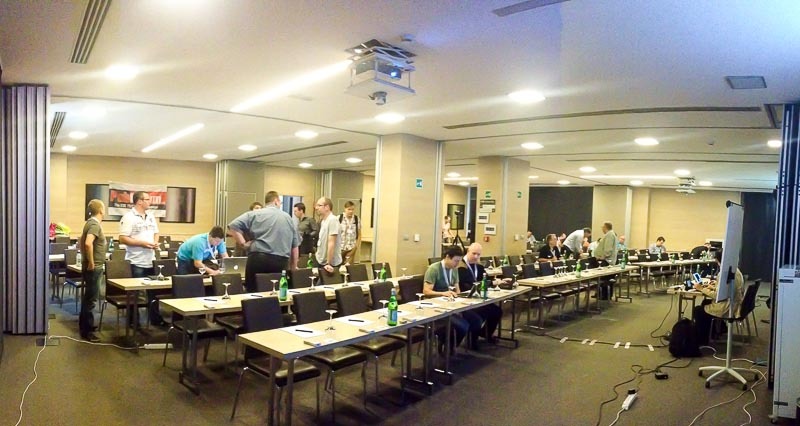 Especially at the E2EVC you can expect a great deal of networking and engage in all kinds of technical (or not-so-technical) discussions - great! Our session "Advanced scenarios with Royal TS"
After having a first presentation at the E2EVC in Copenhagen in May 2013 on Royal TS and its features, Stefan and I got a speaker slot in the E2EVC in Rome as well: this time we focused on more advanced scenarios on Royal TS. And - for the first time ever - we presented the new version of Royal TS and its new features! Posted on November 4, 2013 by Michael Seirer and filed under development, Royal TS, code4ward and tagged e2evc presentation.